Archive by category "Android Application Development"
Android Launcher is the software shell that controls the appearance and feel of the app drawer and home screen of Android OS. 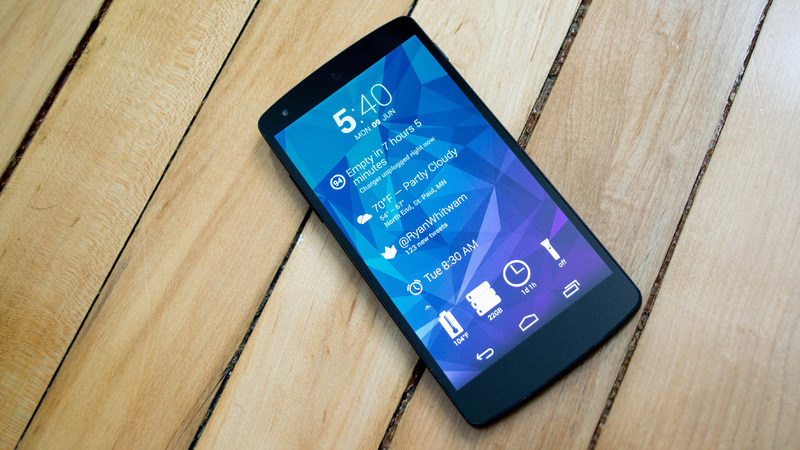 Working on an Android-powered Smartphone without using a Launcher is close to impossible. Provided by the device manufacturer by default, Android Launchers come in a range. One of the reasons for the extensive popularity of the Android operating system is the endless customization it offers to the user. Android Launchers form a part of such customizability. Moreover, it is possible to use third-party launchers for Android phones. This in fact is the primary factor that enables Android devices to be more customizable than any other mobile OS. What are the Reasons for the Decreasing popularity of Android Launchers? If the third-party software has not been optimized properly, it will lead to performance issues when installed. Any additional software which has to run on the system will need operative memory in the RAM and also storage memory in the device’s internal memory. Moreover, to run additional UI layer, processor cycles will be required that might result in loss of performance when needed, such as in gaming. While certain launchers might appears to be great, they may not have been created by skilled and experienced developers. Most of the free third-party launchers have been written by independent developers and testing them on individual Android devices will not become ever possible. These reasons leads us to issues such as memory loss, system lags, and battery drain in certain type of Android devices when third-party launchers are installed, especially when proper care is not taken to configure properly for the specific device. These factors make people using budget phones to avoid installation of third-party launchers within their devices, as their phones have weaker processors and less memory. The problem of software bugs that causes performance issues is very much possible when launchers are used on even high-end devices. 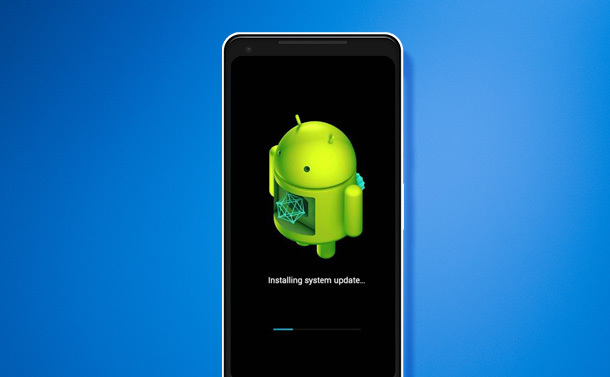 Custom ROM in Android parlance is software firmware that an Android device often runs on. It is based on Android platform that is from Google. ROM in Android devices is a customization of Google’s default Android firmware. Android being an open source, the firmware can be customized by people. It can be redistributed as custom ROM. It is possible to get custom ROMs created for the specific devices installed by making use of firmware flashing tools. Custom ROMs are preferred over the third-party launchers because they offer greater level of customization which is not possible by Android Launchers. It is possible to customize every single element in the Android system using custom ROM. This includes device performance along with unlimited customization. The rise in custom ROMs such as Lineage OS and others that have led to the decline in Android Launcher usage. The quality of default launchers provided by manufacturers has been increasing over the years. This is another reason why people move away from the third-party launchers. Samsung and other brands have provided a lot of customizations launchers in addition to default UI of Android. They offer the customized UIs that users find it attractive and useful. With each of the contemporary Android device manufacturers providing significant upgrades on default UI in their respective devices, users are offered a bouquet of benefits. 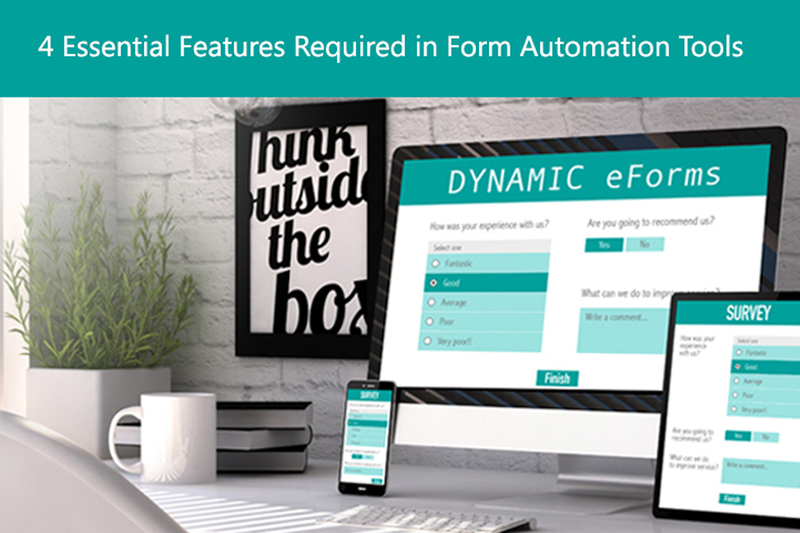 Regular updates to user interface enable new features to be added and solve bugs issues. Hence, users find default launchers better to use than third-party launchers. A default launcher renders Android experience glitch-free and uniform. Conforming to the increasing demand for stock Android UI, manufacturers have teamed with Google to make Smartphones with stock Android interface that are free right from the bloatware. Furthermore, these devices do not require proper installation of third-party launchers. The Rise and Fall of Third-Party Android Launchers has been Quite Rapid – Why? Android Launchers, the apps exclusively created for acting as Android device users’ personal assistants, help spice up the Smartphone’s home screen. The ability of designing a phone’s interface is one of the best features of Android. While other phone manufacturers dictate their phones’ look and feel, Android offers its users with the choice of personalizing the app drawer or home screen. It is essential to have a launcher that is nothing but an app that helps modify the UI features and design of the software, of the operating system of the phone, without having to make any permanent changes. Custom launchers, even a few of the best ones, tend to slow your phone down. It is advisable to go in for launchers only in the event when the stock launcher proved to be slow or no good at all. 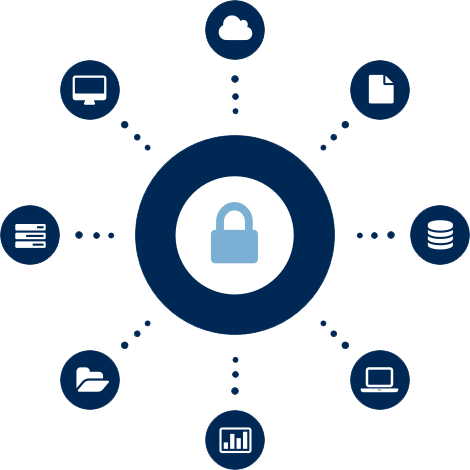 Any new software would bring in its own set of demands such as need for storage memory and operational memory, processor cycles, battery, and security requirements. This is one of the primary reasons that cause users to shun using third-party launchers. Sometimes, the software used by manufacturers, may not be optimized well. This calls for using third-party launchers. Barring such occasions, it is advisable to make use of the default Android Launchers provided undeniably by the manufacturers themselves. Android operating system is highly customizable and Android Launchers are the efficient way to customize Android device’s appearance. The formerly popular Android Launchers are finding fewer takers today, mainly because of the reasons mentioned above. 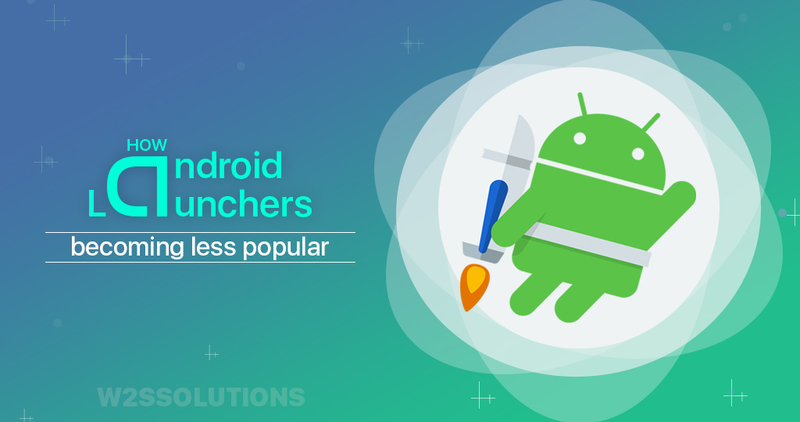 Performance issues, improvement in default launchers’ quality, and availability of custom ROMs are the major factors that have led to the downfall of third-party launchers among Android App Development Companies. Android is a product stack for cell phones that incorporates a working framework, middle ware and key applications. The greater part of you may as of now know about Android, its capacities and different perspectives. 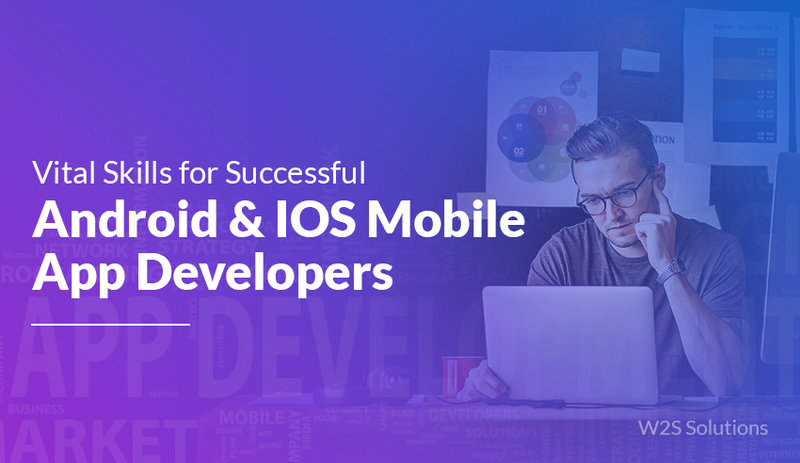 Due to the enormous reach and a wildfire spread of the soul of smartphones W2S Solutions brings you all you need to know about the Best Android App Development Tools. For anyone to excel Android and master the art of app building, this Android App Development Tool List is bound to unlock new horizons of vision and understandings. In a nutshell, the different parts of Android are outlined as a stack, with the ‘Applications’ framing the best layer of the stack, while the Linux piece frames the lowest layer. Android ships with an arrangement of center applications including an email customer, SMS program, logbook, maps, program, contacts, and different highlights. All applications are composed utilizing the Java programming dialect. In this way, it is in this layer you will fit in your next enormous versatile application. Designers have full access to a similar system APIs utilized by the center applications. 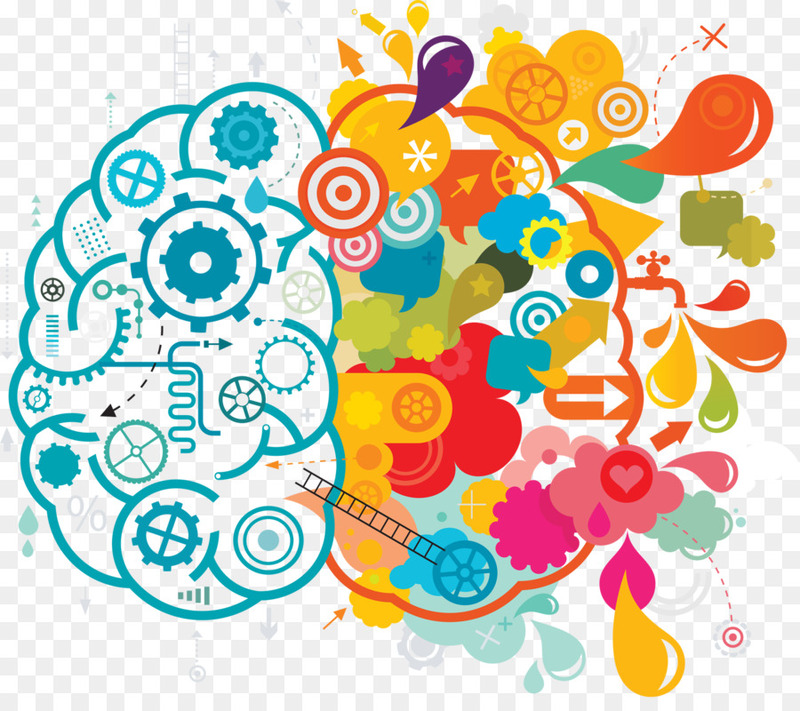 The application engineering is intended to rearrange the reuse of parts; the capacities of any application can be distributed and after that be utilized by some other application (subject to security requirements implemented by the structure). This same system enables parts to be ousted by the client. For instance, on the off chance you have a little note taking application on your versatile Android environment and need to look for a specific area whose address you have recently noted down, you should think about utilizing the maps application straightforwardly from your note-taking application, rather than exchanging applications (caution! It is an important part). Android app development tool list incorporates an arrangement of C/C++ libraries utilized by different parts of the Android framework. These abilities are presented to engineers through the Android application system. 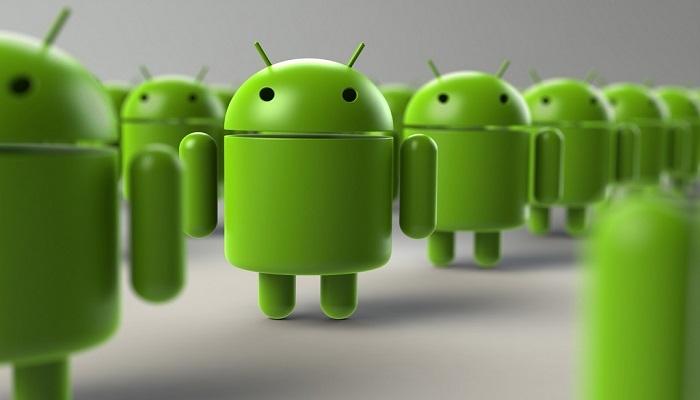 Android offers a abundant opportunities for designers: it is a flexible, open source mobile platform that is being used by a large number of clients worldwide with an incredibly simple circulation stage to help contact a huge group of bystanders. Luckily, there are additionally a lot of handpicked, best Android designing tools to help you kick off quickly. 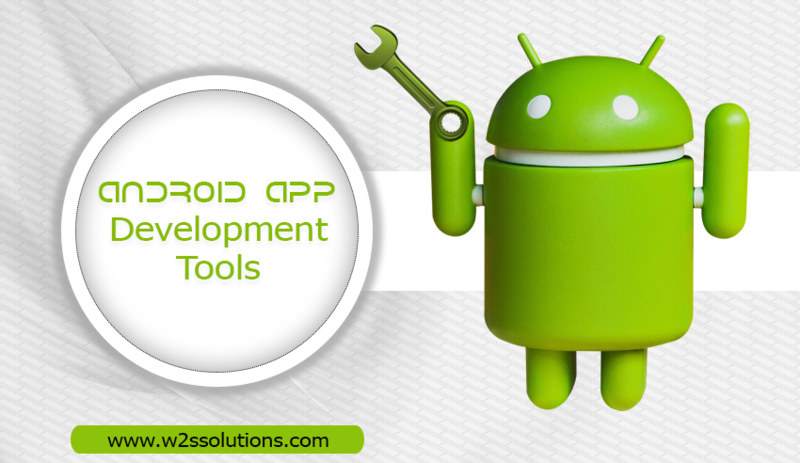 The nascent Android landscape is such that the number of android development tools is large and growing rapidly. While everyone keeps on winding up more proficient and instinctive options to trend but the major constants remain same. There has never been a superior time to make your own Android application! Game Maker Studio is another platform for enthusiasts, this time for 2D diversions. It demands a smaller share of your skillset than using Unity or Unreal 4 and empowers you to make applications with effectively ‘zero code’. Undoubtedly, Android engineer’s tools have an affection for acronyms! FYI, AIDE stands for ‘Android IDE‘ and is one of a kind to this rundown and it keeps running on Android. It implies that you can make applications utilizing your smartphone or tablet and later test them on spot over the same gadget. Clearly, this does not have a portion of the propelled highlights of Android Studio. There is no genuine favorable proposition to use this over Android Development Kit. Thus, it has proven to be useful however for learning Java and Android SDK. The AVD Manager tool is packaged with Android Studio. AVD is an acronym for ‘Android Virtual Device’. So, basically, this is an emulator for running Android applications on your PC. This is helpful on the grounds that it implies that you can test your applications rapidly without having to continually introduce them on physical gadgets. All the more significantly, the AVD Manager enables you to make loads of various emulators with various screen sizes, particulars and renditions of Android. No Android App Development Tool List would be finished without Android Studio. This is the primary IDE (Integrated Development Environment) for Android. It unanimously plays dominates the android development landscape for engineers hoping to make essential applications with regards to Google’s Material Design. Another implicit Android advancement tool, the Android Device Monitor enables you to screen your gadget or virtual gadget amid runtime and gain access to data, for example, what number of procedures are running on what string, arrange details, the LogCat and a lot more. It is awesome for testing the execution of your applications and seeing what’s happening under the hood. The ADB shell is a valuable little tool that you can use to interact and run changes on an associated Android gadget (virtual or physical). It is accompanied by Android Studio and generally you won’t have to stress over it. However, you’ll be following an instructional exercise and to discover it, you have to open it up. To do the same, explore the main tool which envelopes your Android SDK or whichever organizer adb.exe is found and open up in the order (Shift + RMB > Open Command Window Here). Unity 3D is among our top spots on the Android App Development Tool List. More importantly, it doesn’t come with a pre-packaged Android Studio. It is a diversion motor and IDE for cross-platform development. 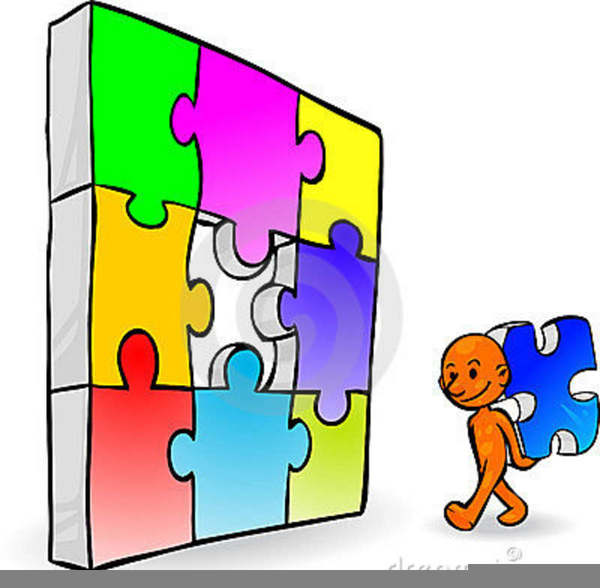 Solidarity is anything but difficult to learn and accompanies an expansive assortment of highlights for diversion advancement. While it’s conceivable to make an app without Android Studio, Unity fits that sort of work substantially more promptly and will spare you significant slice of time on the Gantt chart. You can even utilize it to make VR applications for Daydream, Cardboard or the Gear VR! Unreal Engine is additionally an app development engine and is an elective choice for those keen on cross-stage, full-highlighted diversion advancement. Like Unity, Unreal offers simple help for Android development and is entirely unrivaled being an open source development engine. Unity has marginally better implicit assistance for portable and 2D appearances for most versatile app developers. 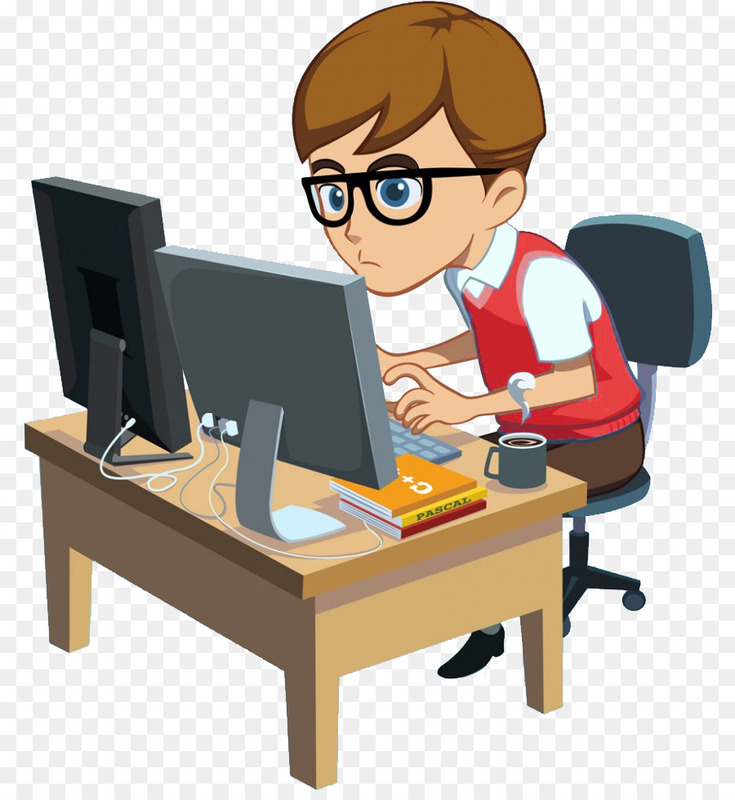 Additionally, the development tools recorded above there are numerous more choices out there, for example, PhoneGap, Cordova or IntelliJ IDEA for building basic applications, or Android and Bluestacks on the off chance that you require android imitating without introducing Android Studio and the AVD Manager. 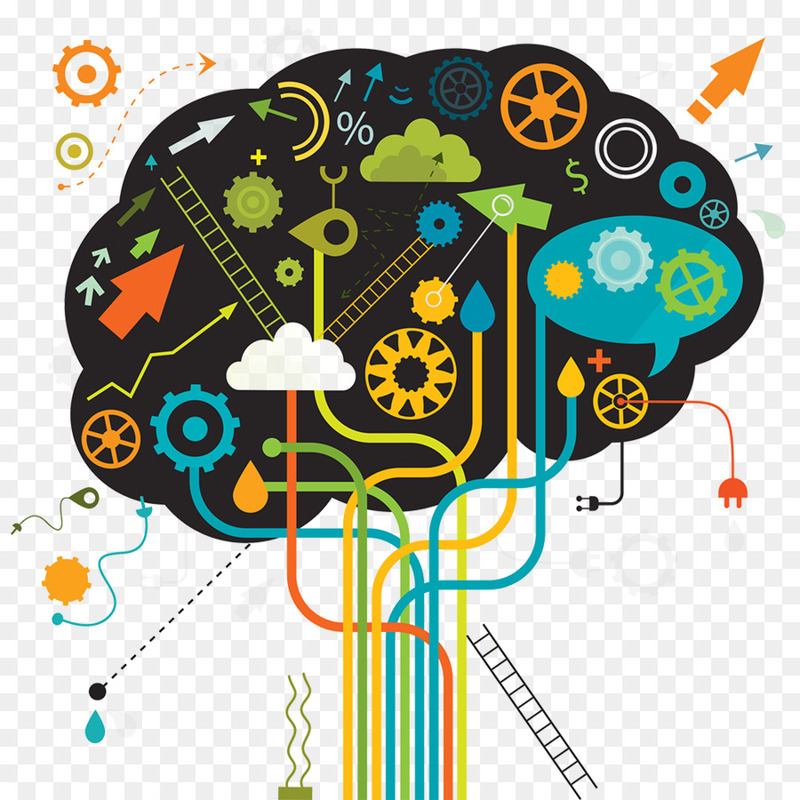 Designers will likewise need to get to grasps with a scope of other programming to supplement their coding exercises. Looking for an amazing Android App Development partner? Reach us for any queries or any Android Application Development needs. Mobile operating systems are advancing fast. This enables them to deliver improved functional potentials. As they keep advancing with time, their communicative value gets better too. Growing bigger and becoming community-driven, they are required to keep up with the changing trends. Contrary to general belief, several mobile apps that are not known to many, but have out-of-box features and offer outstanding user experience, are found to appear on the list of the most downloaded apps! Changing trends plays a significant role in mobile app development. Mobile apps are found to be one of the most effective and successful ways for promoting business brands and performing business transactions. The mobile app market happens to be a fast growing and capable business platform that helps entrepreneurs to reach out to customers quickly and efficiently. Android applications, as they are a lot more functional, are preferred the world over for business promotion. Attractive features and ease of development are the key factors that make Android App Development so popular. Android is the first choice of Smartphone manufacturers as well as mobile app developers. With exponentially growing number of android apps, business competition is seen to witness a steep rise too. This necessitates that developers and business owners move in line with the latest trends in this area, to achieve the intended success. 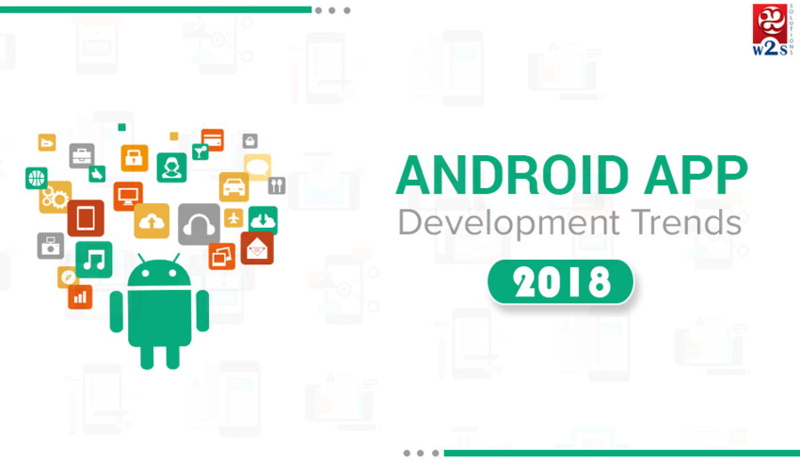 By keeping in line with the future trends in Android App Development and watching out for unexpected changes, entrepreneurs and Android Development Companies can keep abreast of the challenges. Supporting several business-oriented features that cannot be achieved by other programming languages, Kotlin has certainly come a long way. The trouble of different exceptions that arise due to source code syntax and runtime code execution has been almost eliminated in Kotlin. 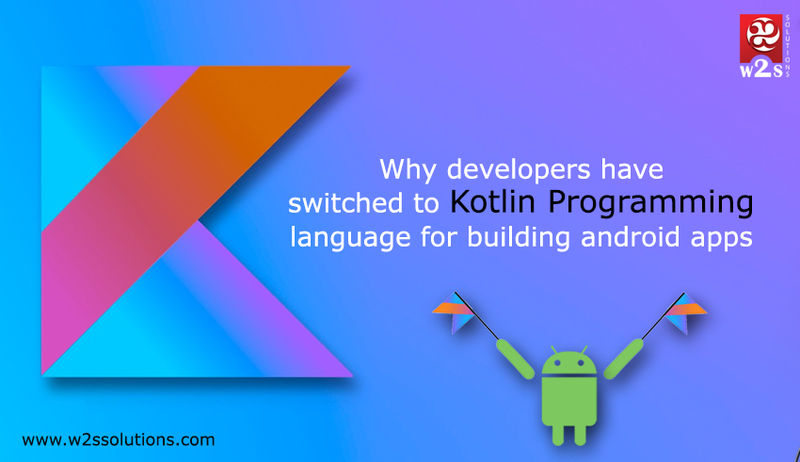 Offering the facility to merge existing projects developed in some other language, Kotlin enables developers to conserve their past endeavor as well. Kotlin being an object-oriented programming language is capable of offering seamless interoperability with projects developed in Java, thus allowing businesses and Mobile Application Development Companies to migrate gradually from Java to Kotlin. The safety features available in Kotlin ensures that the Android apps are safe, robust, and optimum in functioning. No wonder Google has made this their preferred official language. Eliminating the woes of null pointer exception, Kotlin is super efficient in error-handling. Being clean and concise, it involves writing less code, thus reducing bugs. 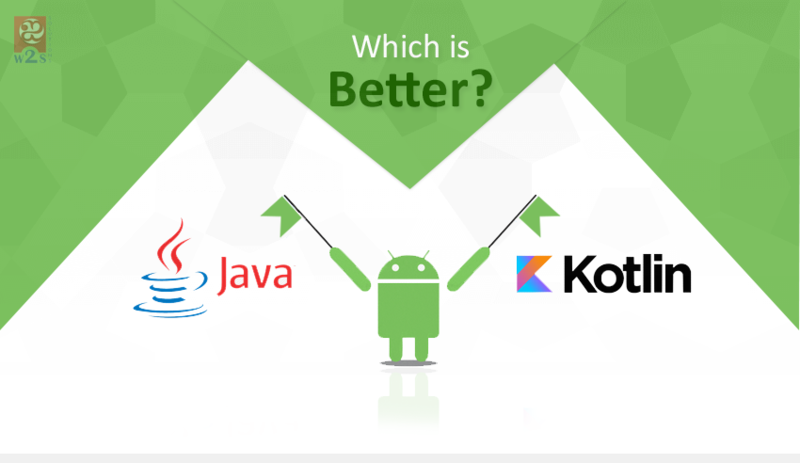 Kotlin is Android-focused, it allows developers to switch easily from Java, and it is interoperable with Java. Being versatile and concise, it helps avoid excess garbage collection. All of the IDE features in Android Studio work perfectly in Kotlin. It is even possible for developers to mix Java and Kotlin code in the same project. Adhering to open source paradigm, it is similar to Swift programming; it has been built for enterprises. With many useful features and concise way of coding, Kotlin proves to be the best option, thus causing Mobile Application Development Companies to make use of it on a large scale! The increasing number of mobile apps in Google play store are testimony to the expeditiously growing Android market the world over. While this offers countless opportunities and facilities to individuals and businesses, the flip side is the alarming data threat Android has to face. Surveys bring to light the disturbing fact that Android mobile apps have the notorious possibility of sending sensitive user information to remote servers. Several apps are noted to handle data in enigmatic manners. Why is Data Leakage in Android Apps Widely Discussed Topic? 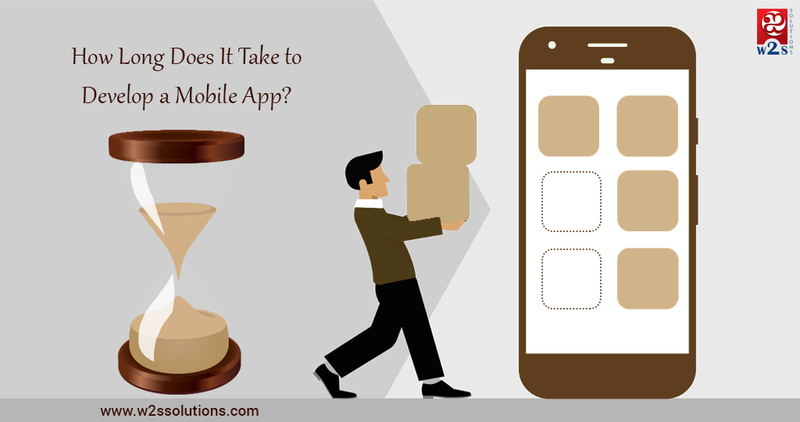 Usage of mobile apps for varied purposes is on a constant rise in the modern world. 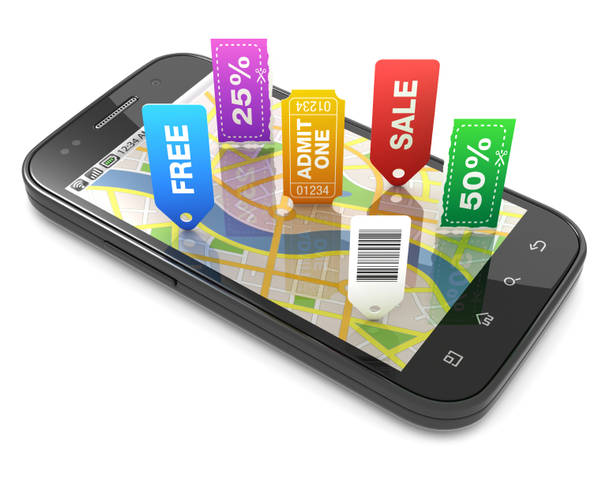 People have started using mobile applications in an increasingly more number of ways. Apps are being developed for performing almost any task such as purchasing, booking, and banking. These and other functions that involve sensitive information need to be protected from unwanted data loss or leak. It is the responsibility of the Android App Development Company to look into these security-related issues and provide a safe and convenient environment. Building reliable security during the development stage is less expensive and convenient than creating remedial measures. 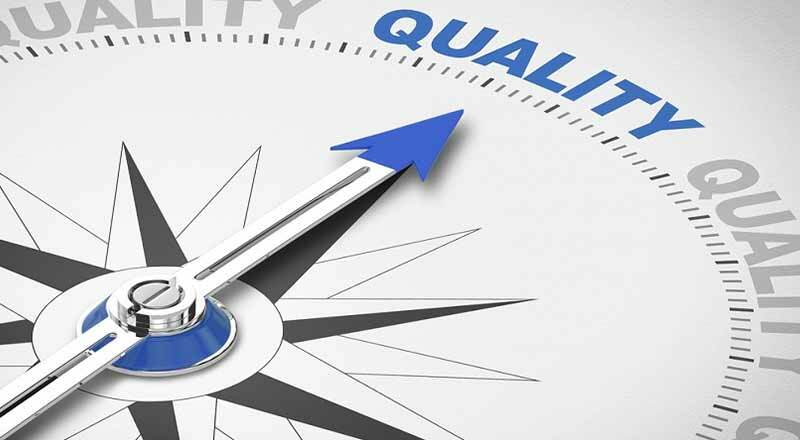 Expert Android App Development Companies must make sure that security testing takes priority in the software development cycle from the beginning. Mobile app data risks need to be addressed by building a security profile; developers must be familiar with all possible issues that may crop up, and must have the passion for providing data protection at all stages of the app development. Minimizing the risk of data leak while providing the maximum functionalities is the mark of an efficient mobile app developer! As apps have become more popular and even more necessary over the past five years, the question for businesses is which platform to build their apps for. The choice of which platform to build for comes down to what your goals are for your app and the resources you have available to you. Android is the largest mobile platform today. The open source Linux-based platform was launched in 2007 and purchased by Google shortly after. The operating system has since taken the mobile industry by storm. The fact that the operating system is open source makes it an affordable choice for device makers and developers. Developers are able to tweak it and adopt it for use in just about any device. This is one of the main reasons that the operating system has been used in millions of devices globally. Android smartphones outsold Apple iPhones four to one today. If you’re considering whether to build an enterprise app for Android or iOS, you should consider the following benefits of building an Android app. When considering the development of an enterprise app for android, you can break down your costs into three major stages i.e. 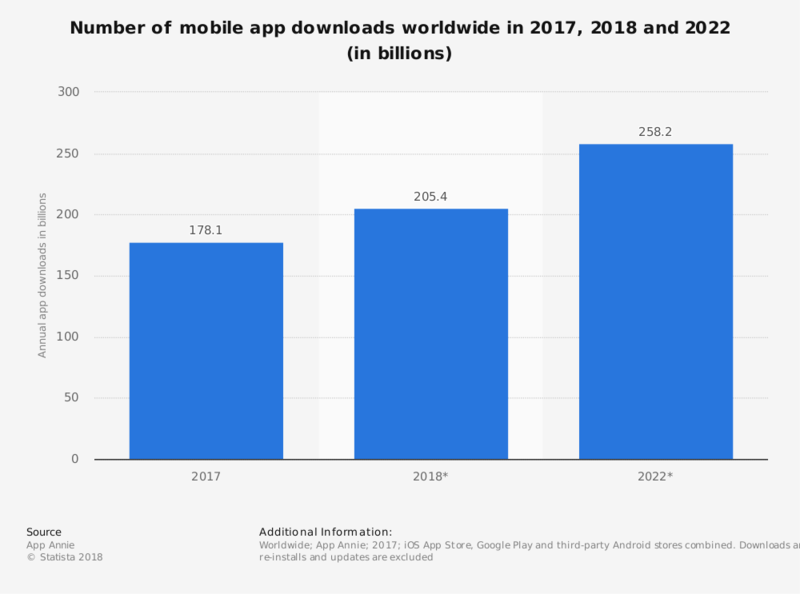 There are over 2 million apps on Google Play and it’s not hard to see why when you consider the return of investment on these apps. Android is not only open source but also provides its Software Development Kit for free to the developer community. 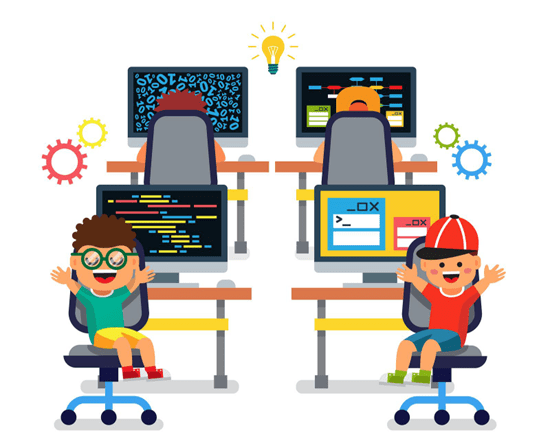 Developers therefore don’t have to spend money acquiring licenses and many learn how to develop apps much faster. One of the biggest benefits of building an android app is that android is open source. This means that you don’t have to deal with the cost of obtaining licenses or royalties. It also means that you will have access to the best technology framework from the Android community. You will be in the know when there are upcoming expansions and developments for Android. This results in faster development and even greater opportunities for businesses. Android is the most popular platform globally. If you’re building an enterprise app with the aim of targeting a large population and a broader demographic, you can’t go wrong with Android. Android users come from all walks of life. They are also widely distributed globally. iOS users are usually from higher income segments of society. 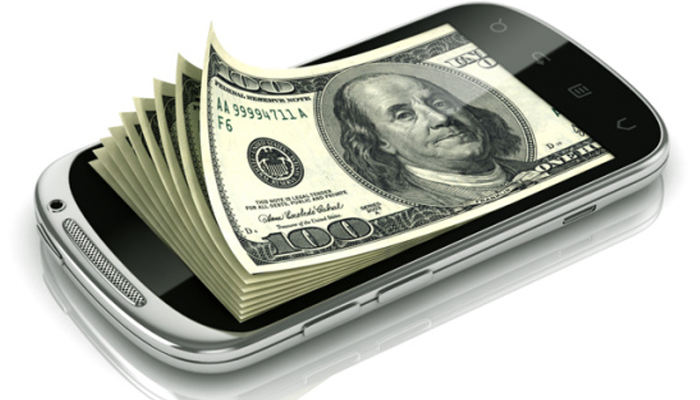 Affordability of an iOS device for employees in an organization is higher than Android device. While many of these characteristics are shared with Android users, the population that uses Android is not only larger but more diverse. 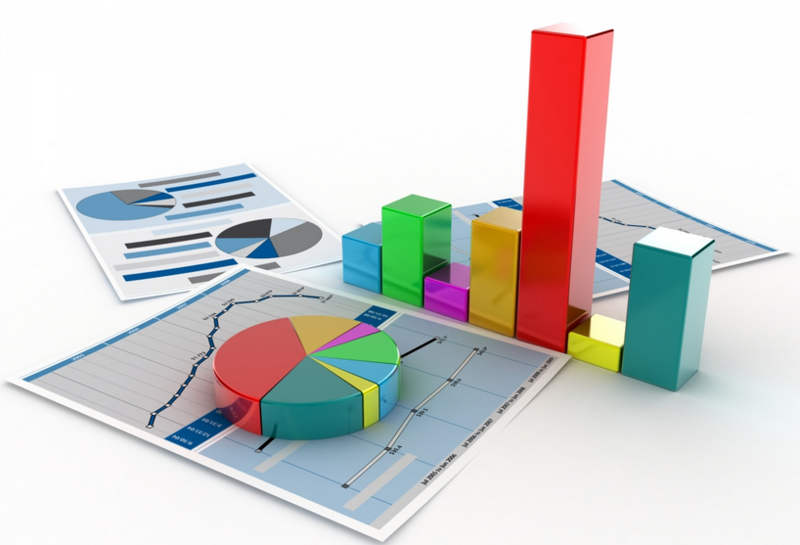 Businesses benefit a lot from the use of analytical tools such as Google Analytics. 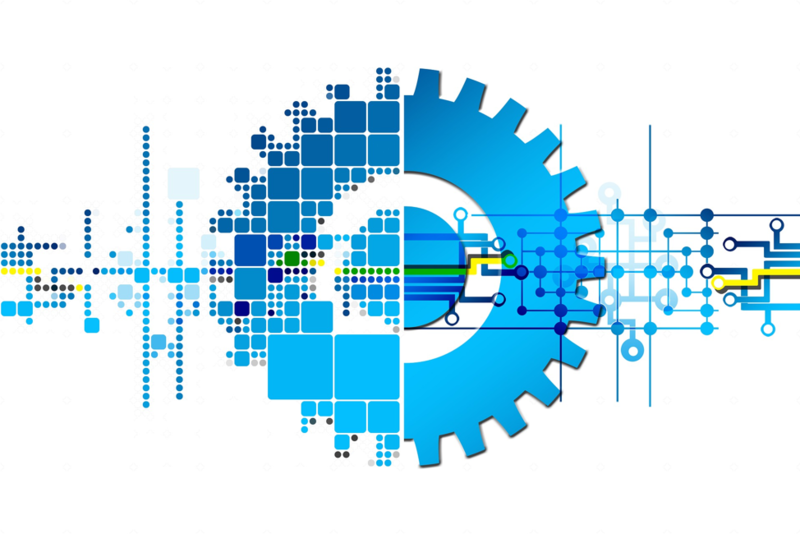 The data collected from these tools helps businesses improve their apps and take advantage of opportunities they would otherwise not be aware of. Android allows for greater customization. This in turn allows for a greater level of integration. You can tweak the platform to suit your specific business needs. If you’ve been keeping track of mobile app trends, you may have noticed that third-party platforms are becoming increasingly popular. Unlike other popular platforms, Android apps don’t have to be deployed on Google Play. They can be deployed on various other sales channels. You therefore have more options when it comes to determining your approach to the market. You choose how to promote your app and where you can reach your end users from. No other platform offers such great flexibility. Java is the programming language used for scripting Android applications. 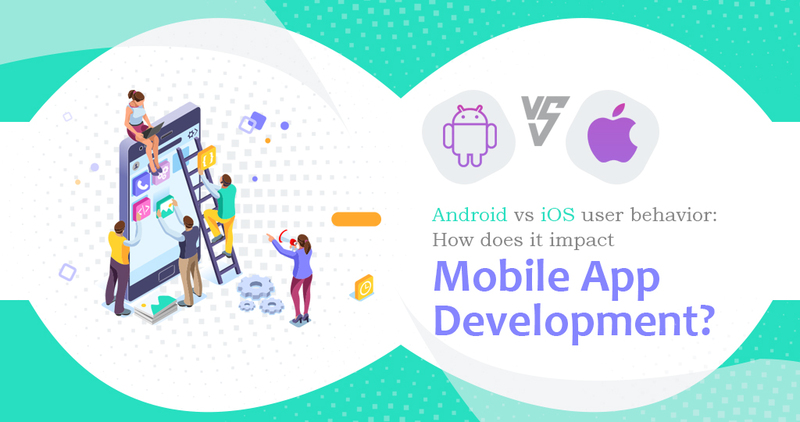 Any developer will tell you that adapting script code for an app in Android is easier than compared to adopting it for iOS or other platforms. This means Android apps development is easy, but you have to make sure they are experts in building web and mobile apps. Enterprise apps are designed to help businesses operate with greater efficiency. With the right app, your business can reach greater heights. If this is your aim for your app, then android is your best option. Be sure to find a web and mobile app development company that can deliver high quality results at a reasonable price. Building an app for android will give you access to a much larger market than you can possibly imagine.